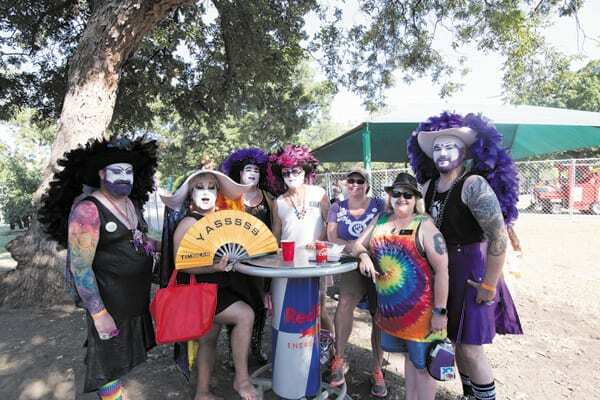 That’s what Dallas Tavern Guild and Dallas Pride Executive Director Michael Doughman said earlier this week as he and his committee and volunteers rushed to put the final pieces in place for the 35th annual Dallas Pride celebration this weekend. This will be Doughman’s final Dallas Pride as executive director; as of Oct. 1 he will be officially retired and by the end of October, he will be living in Puerto Vallarta. 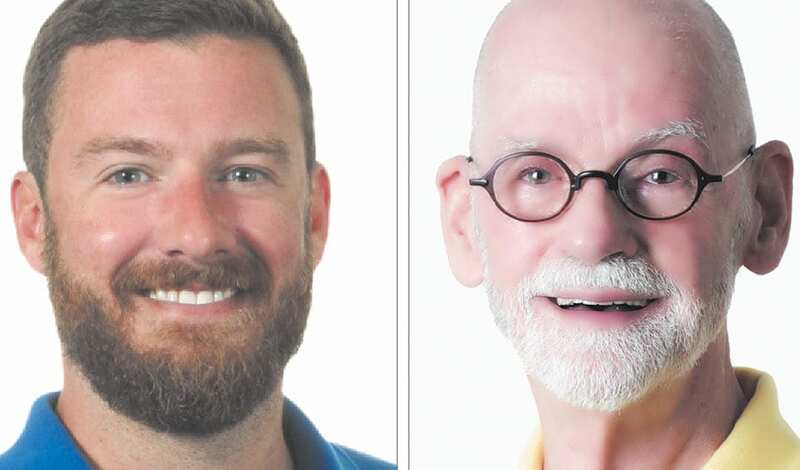 Jaron Turnbow, who has been on the Pride steering committee since 2005, serving most recently as parade director, takes over as executive director upon Doughman’s retirement. “It’s an odd feeling, as I guess one would expect, now that it is coming to an end so quickly,” Doughman said this week. “We are all so busy with all the last-minute details, that I don’t have time to dwell on this being the last time. I am just focused — we all are — on making this the best Pride ever. Doughman said he is “really proud of the growth the progress” that has marked Dallas Pride over the last 18 years. And, he notes, “I am only part of the whole process. I know that there is a real vision for Pride to go to the next level, and now that we have underwriting, through strong, solid sponsorships from companies that are committed to diversity and inclusion, we can continue to grow and invest in more and bigger activities, bigger-named entertainment and a variety of other events and activities. Doughman said that the members of the Pride steering committee have “become a family” to him, and he will miss them all. “I moved here 38 years ago, in 1980. Living in Puerto Vallarta will be very different,” he said. “But life is full of transitions, and this is the next transition for me. I won’t be disconnected from Dallas completely. I will stay in touch with my team here, and if there is anything I can help with moving forward, I will just be an email away. Dallas Tavern Guild announced late last week that Turnbow had been hired as the new executive director. Turnbow said this week he began volunteering for the organization as the person who drove the VIPs around, and that comedy writer and actor Bruce Vilanch was the first celebrity he hosted. After a couple of years of that, he said, he talked to Doughman about getting ,more involved and has been on the steering committee ever since. But, “As a volunteer, I never thought I’d become the executive director of Dallas Pride,” he said. Turnbow said that when Doughman announced his retirement, he decided to apply for the job because he’s had experience working all on aspects of organizing the parade and festival each year, from fundraising to navigating Dallas’ complicated special event permit process, from arranging for police protection to complying with barricade placement and trash collection rules, to the final street cleaning after the parade is done. One thing he’s learned from working behind the scenes is that every year the parade becomes more expensive. “It takes a lot of money to throw a big party,” he said. And some of that money this year is coming from parade sponsor The Dallas Mavericks. “Does any other city have a major [sports] team sponsor for their Pride parade?” he asked. While he has lots of ideas of how to make next year’s Pride weekend even bigger, Turnbow said he wasn’t ready to announce anything. Still, “My head is swimming with ideas,” he promised. Next year will be a busy one for Turnbow. In addition to his new job, he said he and his partner have finally set a wedding date for next July, after having been engaged for three years.